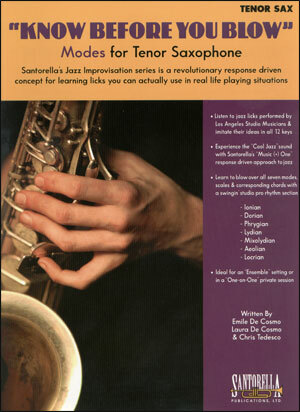 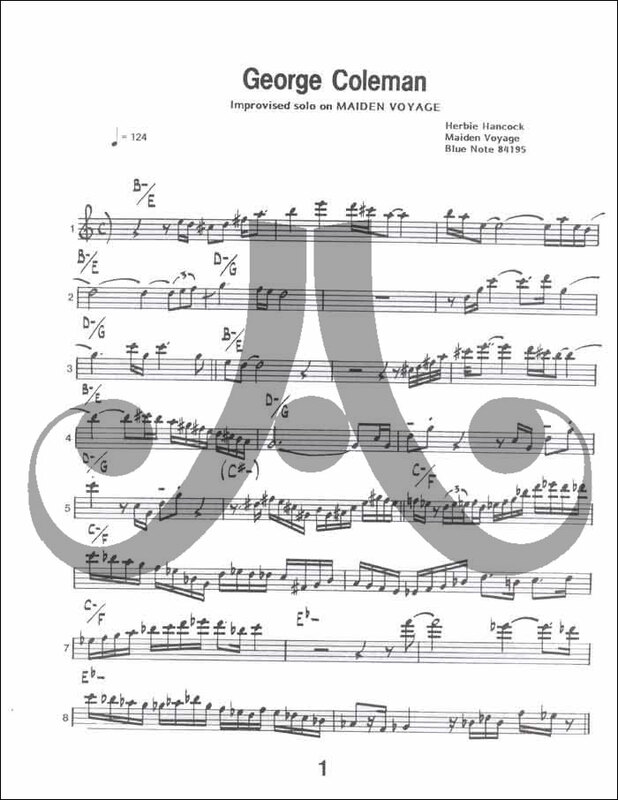 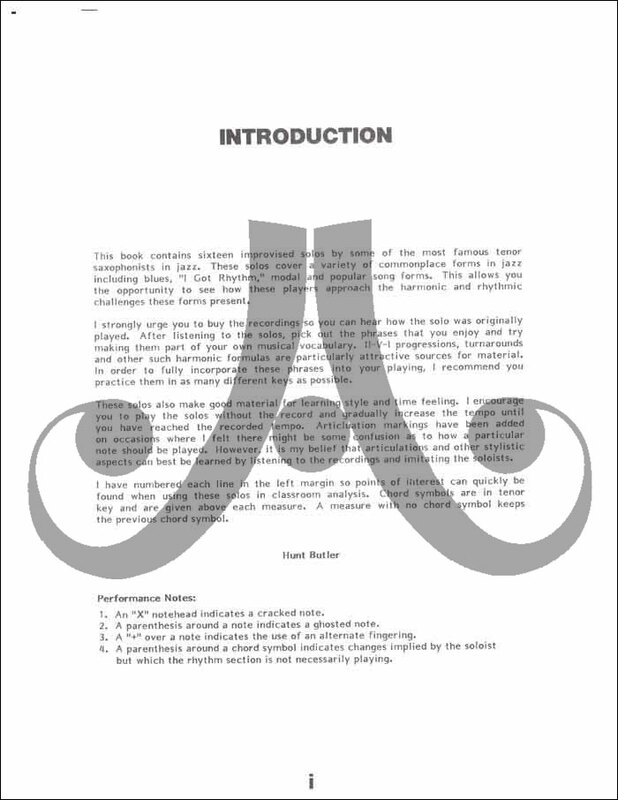 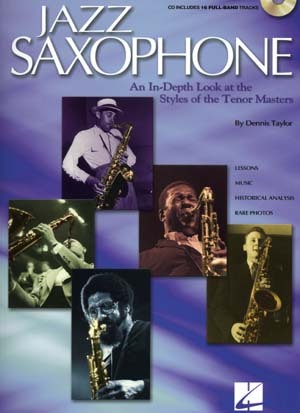 This book contains sixteen improvised solos by some of the most famous tenor saxophonists in jazz. 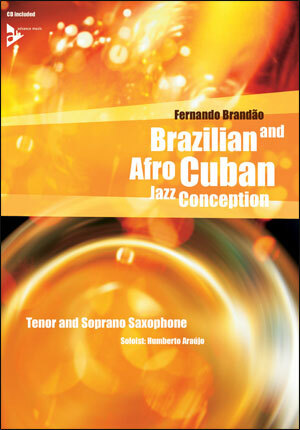 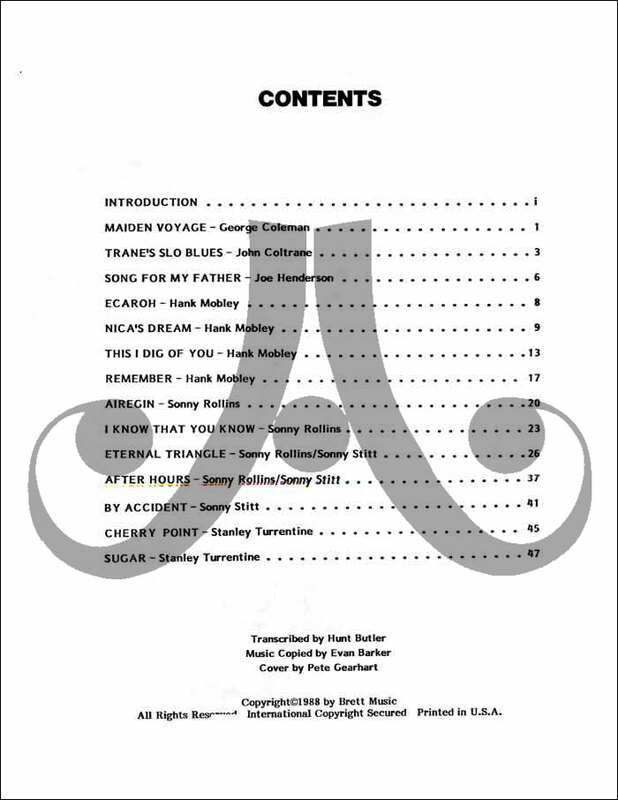 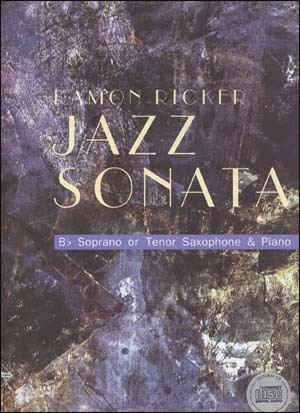 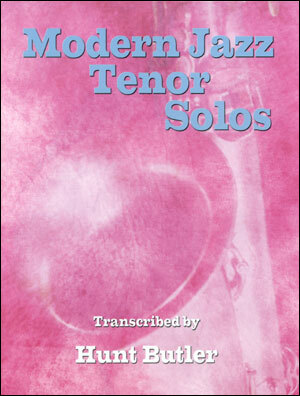 These solos cover a variety of commonplace forms in jazz including blues, "I Got Rhythm," modal and popular song forms. 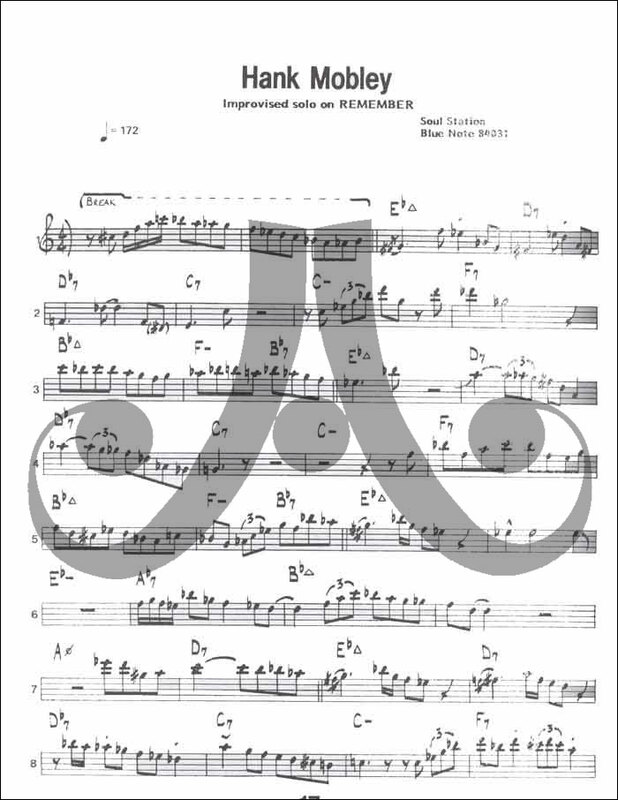 This allows you the opportunity to see how these players approach the harmonic and rhythmic challenges these forms present.